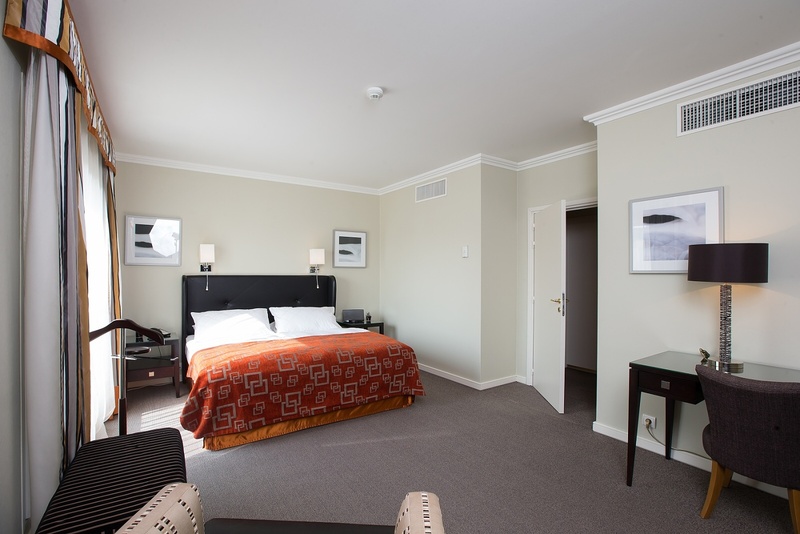 Golden Prague Residence offers comfortable accommodation in the historical centre of Prague, next to the InterContinental Prague hotel and on the famous Pařížská Street. 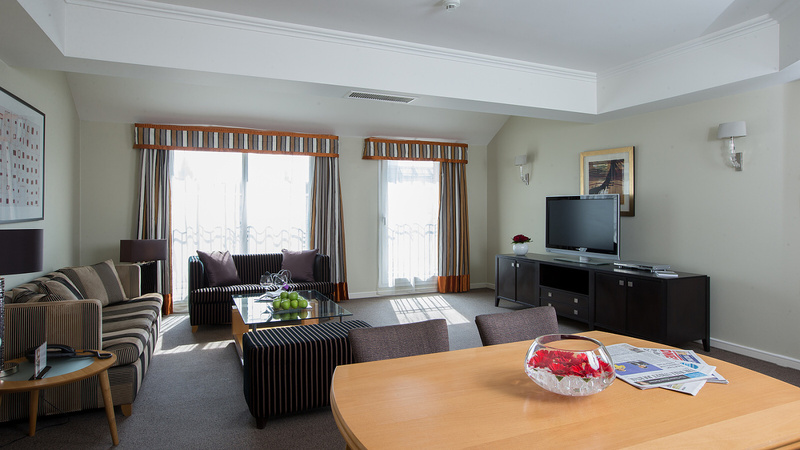 The Residence provides lodgings in 27 comfortable and elegantly furnished, air-conditioned suites with floor areas ranging from 35 to 144 m2. The unique location of the Residence in a quiet part of the Old Town not far from the Gardens in Letná is ideal for long stays, whether on business or during a holiday. 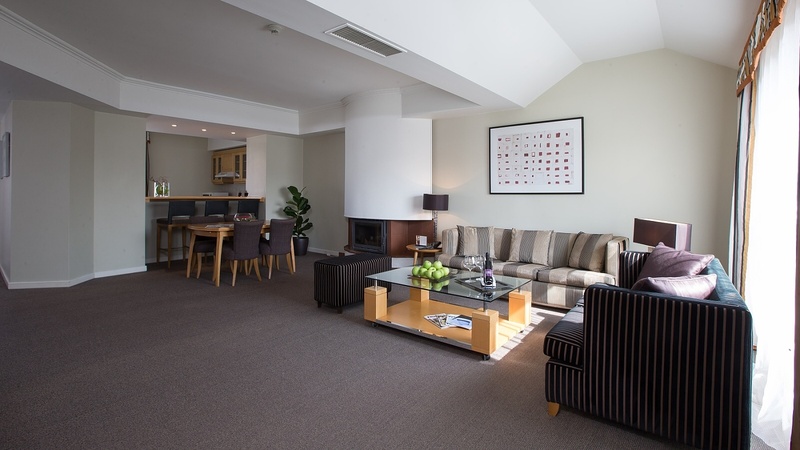 All suites have free WiFi, are equipped with modern, stylish furniture made by the Nobis Studio, a kitchenette with a microwave oven, fridge/freezer and electric kettle. A washing machine and dryer are available free of charge. All guests have free access to the W. Fitness & Spa of the InterContinental Prague hotel and other services, such as parking, laundry, dry-cleaning and catering at advantageous prices. 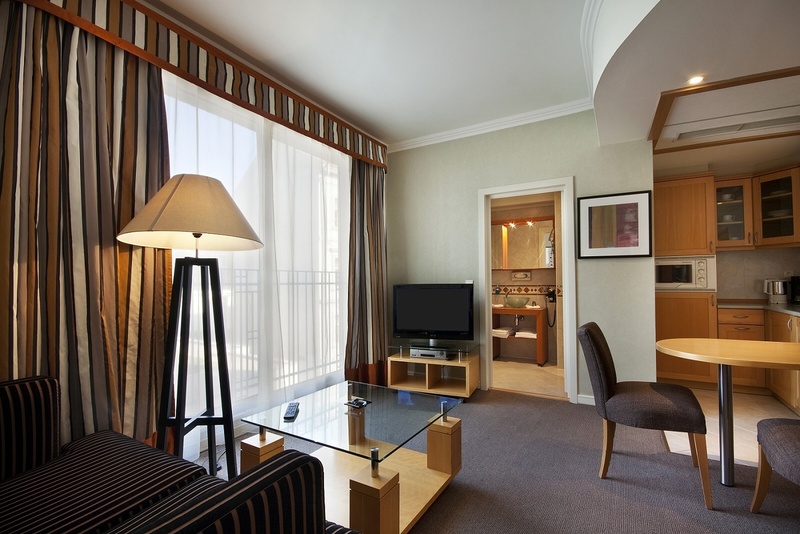 Located on Prague´s most famous and luxurious shopping boulevard “Parizska”, the Golden Prague Residence offers 27 comfortable and elegantly furnished suites operated by InterContinental Hotel Prague. 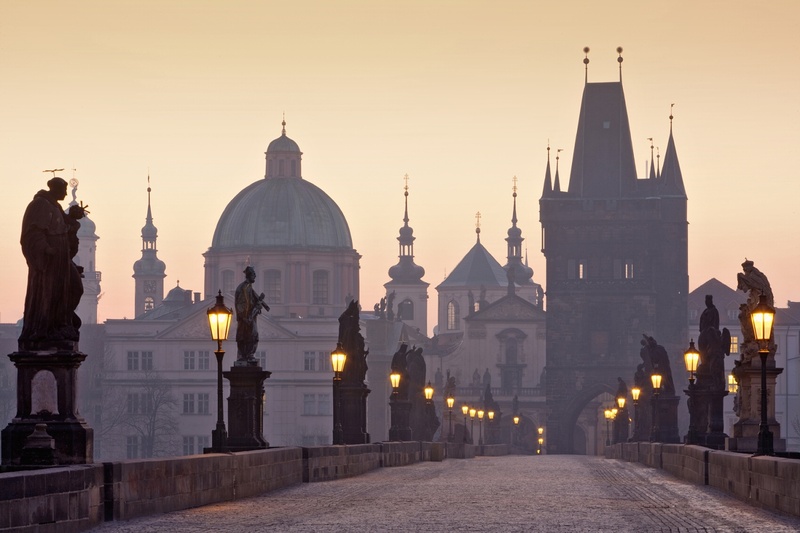 Prague dining at the InterContinental Prague is a truly one-of-a-kind experience. 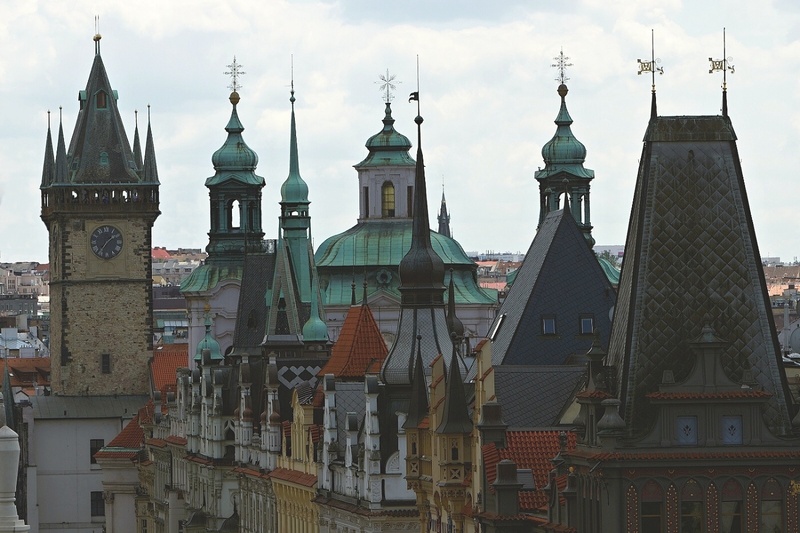 Enjoy romantic ambience and captivating views of the city at the Zlata Praha rooftop restaurant and terrace. Immerse yourself in sumptuous surroundings and enjoy a treatment from the fitness menu of the W. Fitness & Spa by Worldclass at the InterContinental. All guests staying at the Residence have free access to the swimming pool, sauna and gym. 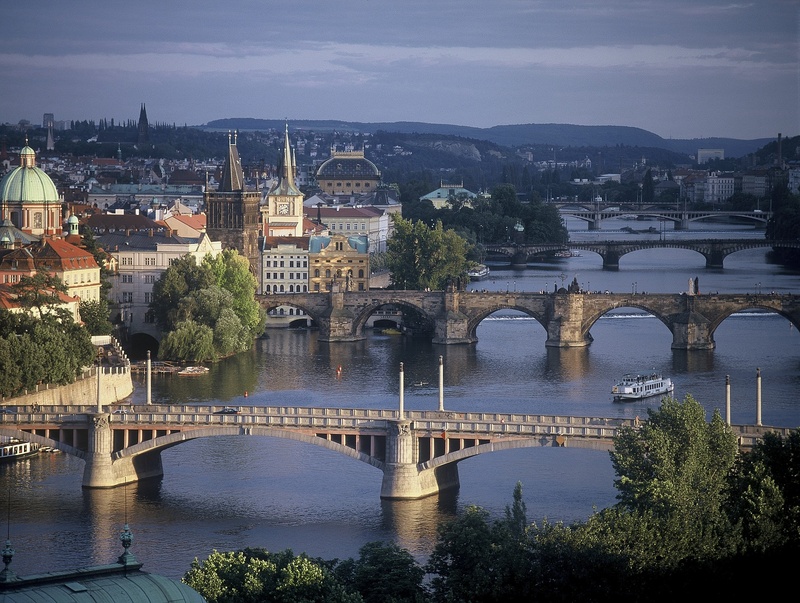 Please note check-in is at the InterContinental Hotel Reception, located opposite to Golden Prague Residence. 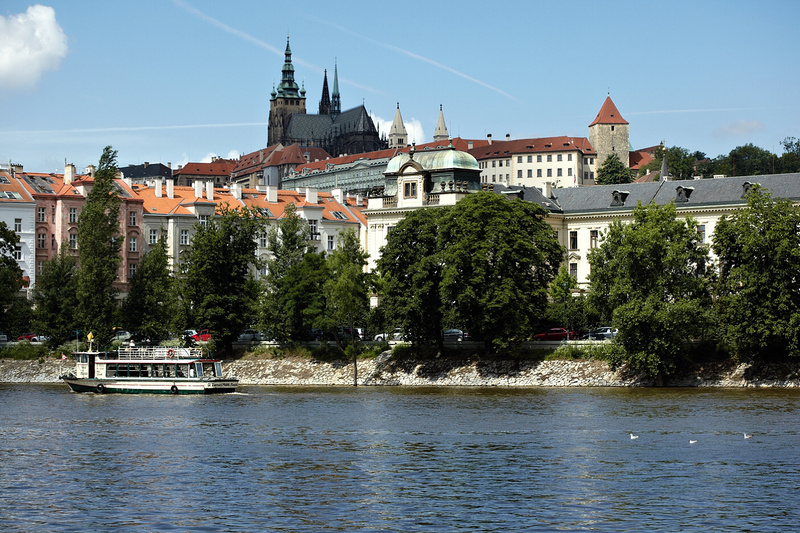 A two-level garage with 190 spaces, open 24 hours a day is located directly at the InterContinental hotel, just opposite the Golden Prague Residence. Find out more. 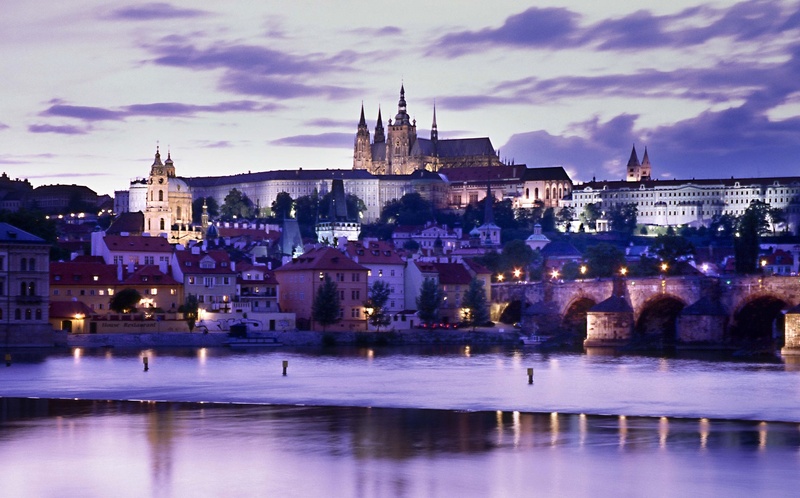 We have prepared this directory to introduce you to the many services our Golden Prague Residence offers, as well as familiarize you with the city of Prague.